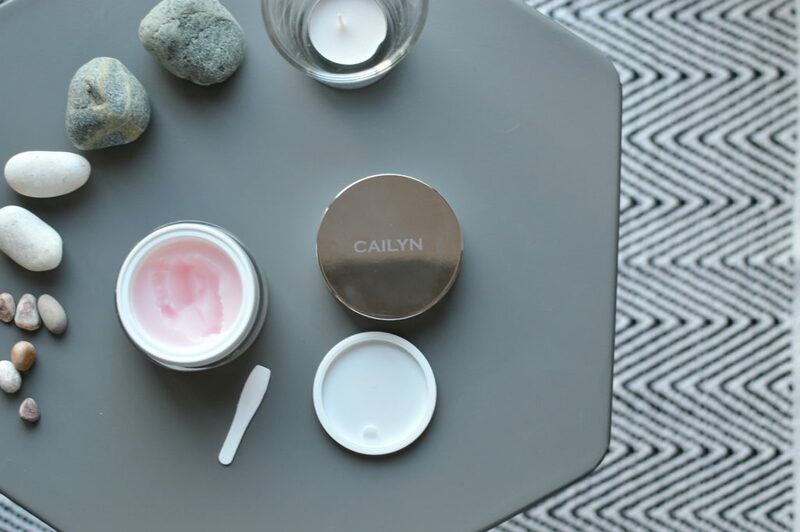 The confessions of a beauty addict – The 26 beauty products I use every week! 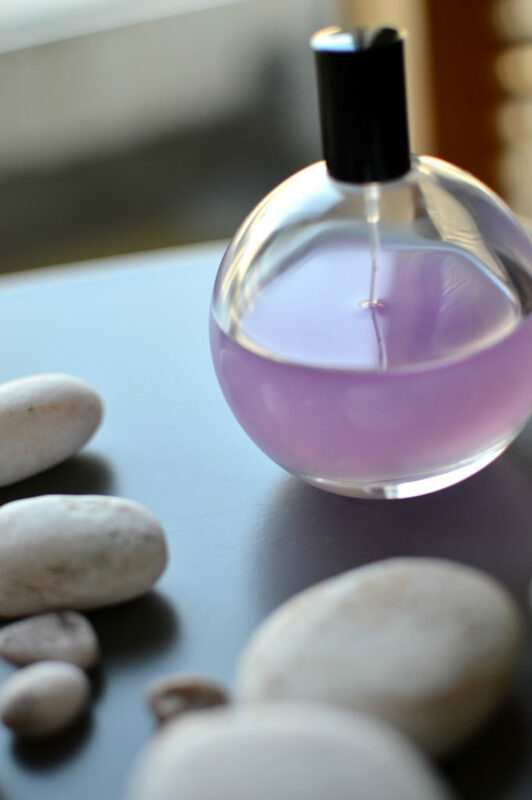 If you love beauty products then you have to read this article. 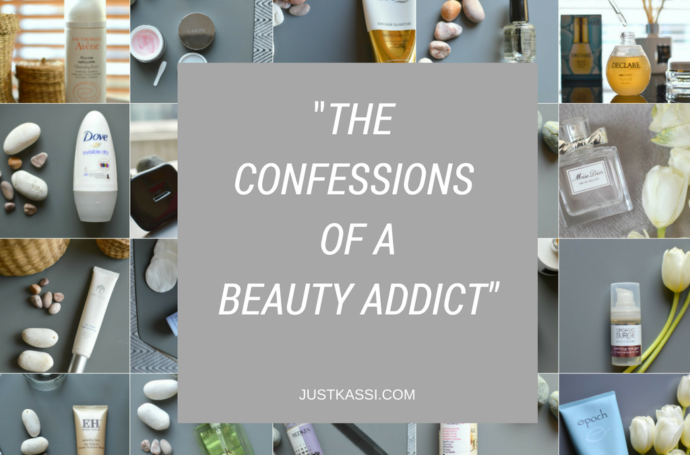 I probably own more beauty products and make-up than I own shoes, well maybe that is debatable…But today I have a confession to make! And if I don’t confess it here to all my readers, where else should I? I am beauty products addict! If a new product comes out I have to try it. So I end up buying and piling up products in boxes where I store in a special cupboard in my living room. They are all waiting for me patiently to be tested and tried out and of course reviewed for all of you. 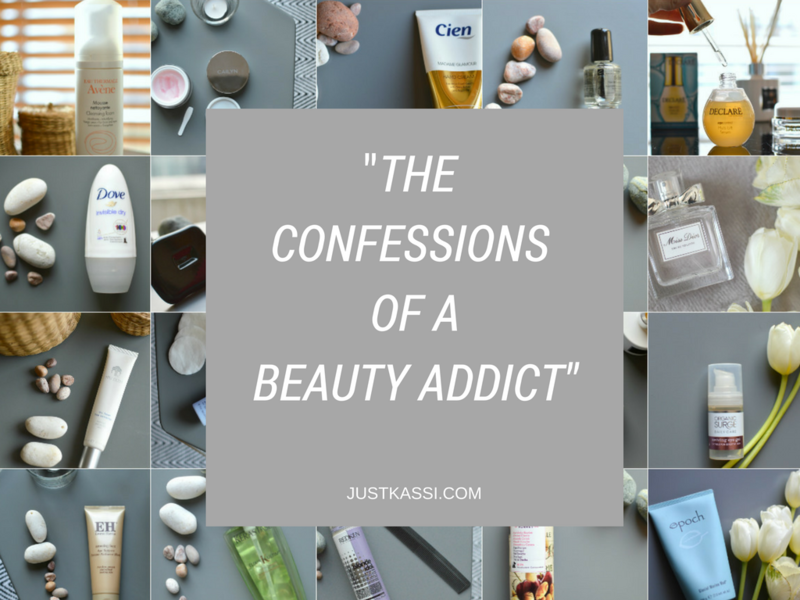 As a confessed beauty junkie, a paragraph above, I must carry on confessing that apart from owning a lot of products I probably use 25 -30 different beauty products during my week!!! I know to some that maybe a lot but to others (beauty junkies) like me this might be normal! 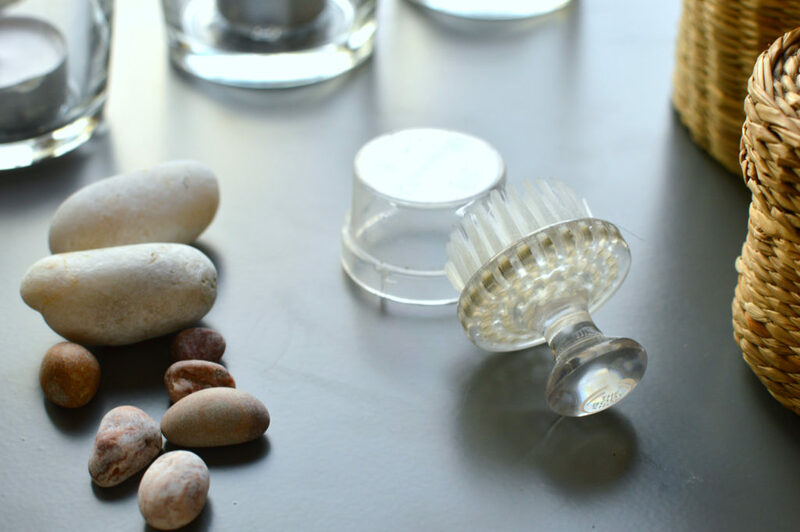 To make it more interesting I have decided to share with you all the beauty products I currently use for face, body and hair and hopefully by the end of this very long post you will find some logic to my addiction. After all, we all have our vices, others love their wine and their cigarettes, I just love my creams. Carry on reading to find out more. My face routine apart from hydration is also focused on anti-aging. As I have mentioned here one of the main things you have to learn before turning 30 is anti-aging and if you haven’t thought about it, now it is time to start taking some notes. This is my number one face cream for the moment! 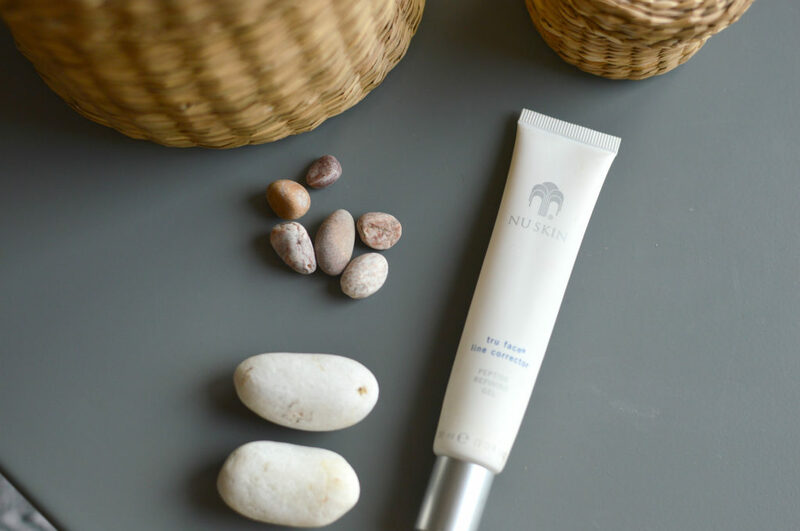 If you read my blog from the early days, you would have probably read about Nuskin here and here as I always praise these products. It is a brand that I truly believe in and I have seen it work with my own two eyes on my own skin. After my Nuskin serum finishing last month I had to jump in using my Nuskin Tru Face line corrector to make sure that those fine lines are staying away. Some people say that an eye cream is not needed if you use a face cream, but I am not one of these people. The skin around your eyes skin is a lot more sensitive than your face and it needs that extra more care as it is delicate. 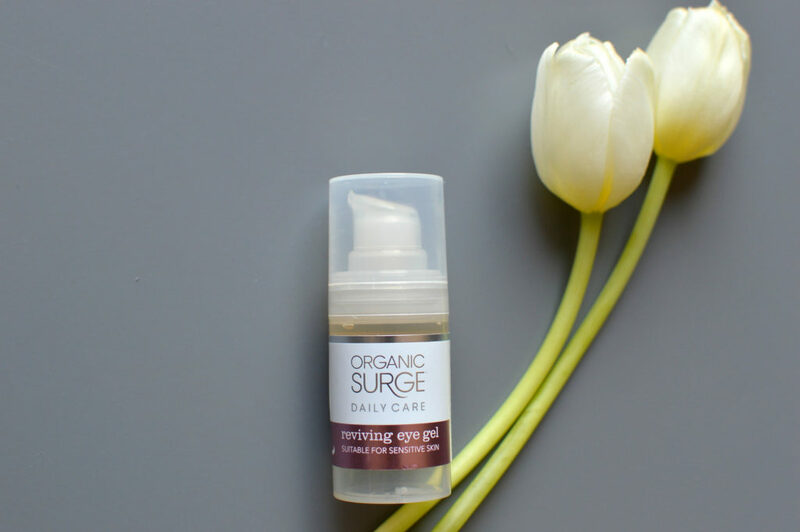 At the moment, I am using the Organic Surge eye gel and it’s cooling effect helps me with my day. The very first time you use it, you will feel a cooling sensation that you will get used to after the uses. 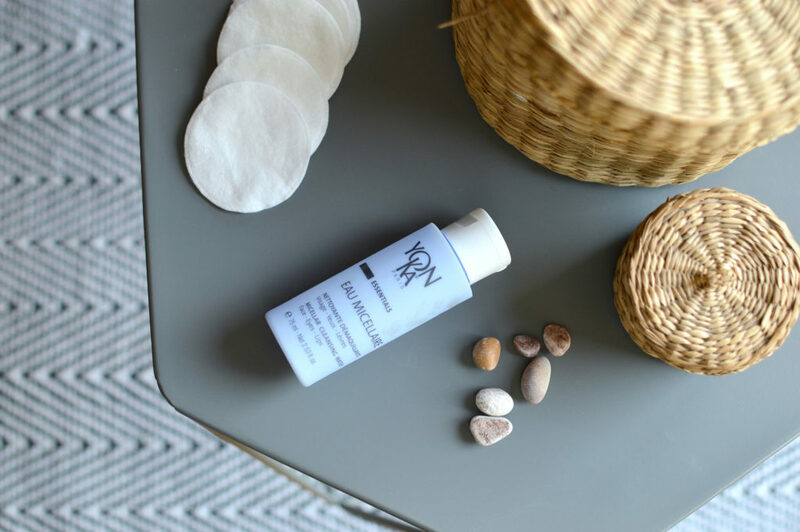 A good night routine starts with a clean face. 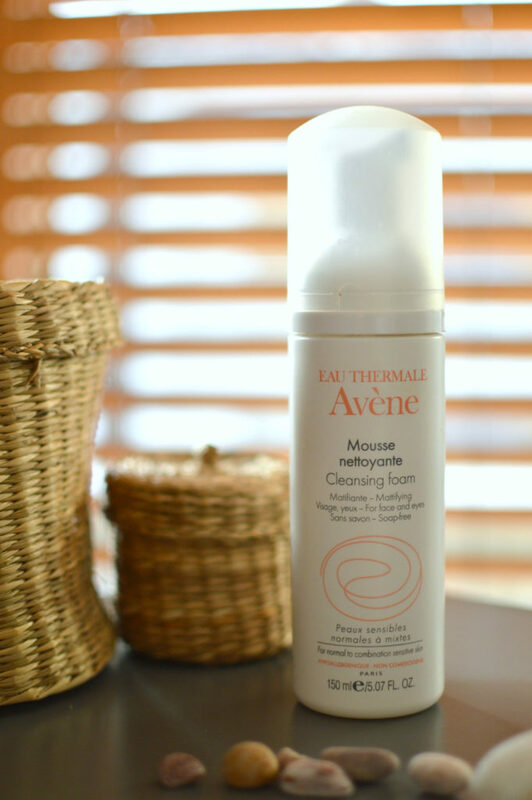 The Avene Eau Thermale is one of my favourite gentle face washes which I’ll always have in my bathroom cupboard. Every night, before I go to bed I make sure I have washed my face! I use it every night, I know I do it different than others, but this serum keeps my face nicely hydrated during the most important part of my 24hous. During night time our skin replenishes and that is when it needs the most “food”. Make sure to apply it after you wash your face. 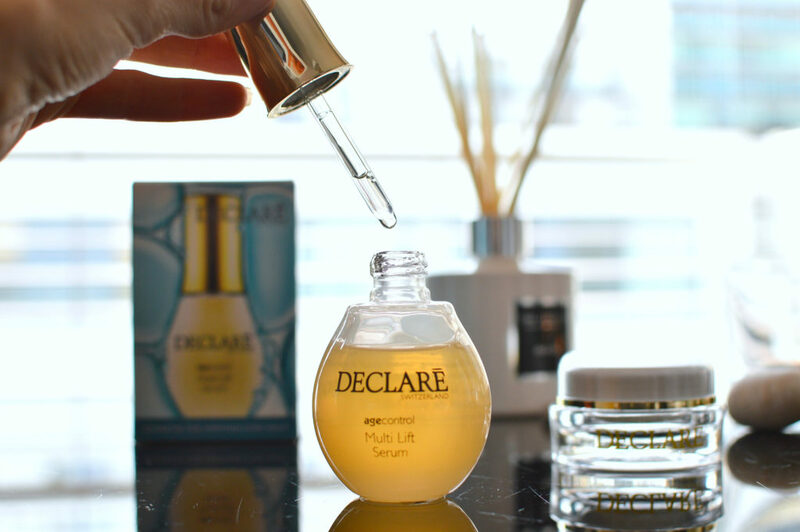 Read here about other serums I like to use and why to use a serum. As this cream does not have an SPF I use it during night time. I am the kind of person that does not buy into the night – day cream all the time. If a face cream does not have an SPF then it can be used as a night cream. I wear it after my Declare age control multi lift serum mentioned above. Once a week sometimes twice, I use my Organic Surge face polish for a very soft scrub. 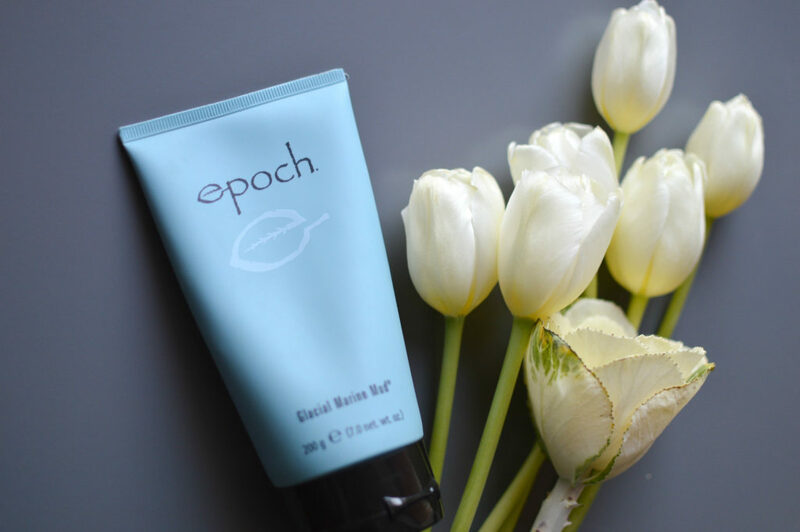 This is a very gentle scrub that you can use more than once a week. Remember that investing in a good gentle face scrub is very important for keeping your skin healthy and young. A small face brush that I have invested in a few years back. It is excellent if you want a bit of a stronger face scrub than usual. Be gentle with it, and the brush will get softer with the uses. I would suggest it for men that have a stubble of beard. I recently tried the Yonka micellar water and I would highly recommend it. It smells is so elegant and it removes even the toughest mascara. 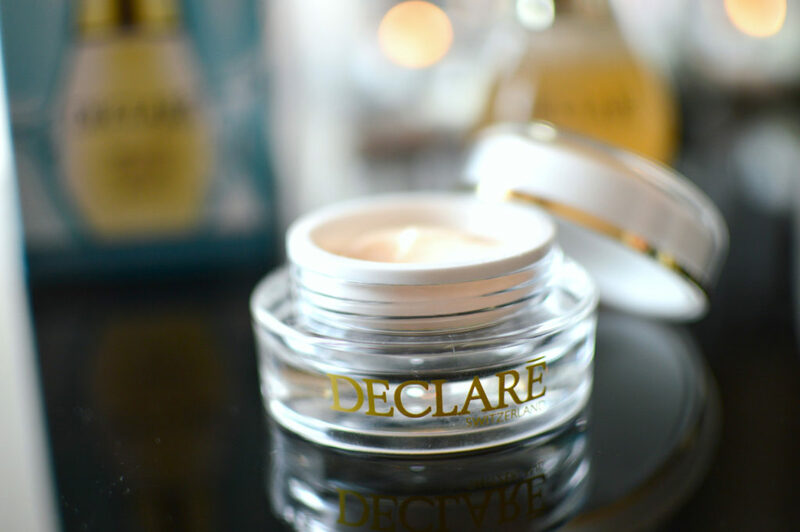 This makeup melt cleansing balm is probably the new thing in make up removers. It is the first time I used it, and I was impressed by it. It is a fruit oil based balm and it slowly melts on your skin, while you are massaging it, removing any waterproof make up, sunscreens without drying or stripping your face. The best product to use if you don’t like using cotton pads. You can also use it on your eyes, I just prefer to use my Yonka micellar water mentioned above. Everyone should invest in a good facemask; I try to use my Emma Hardie face mask every 10 days the least. This mask can also be used as a leave-in mask and this how I prefer to use it. I wear it at night time and wash it off in the morning. 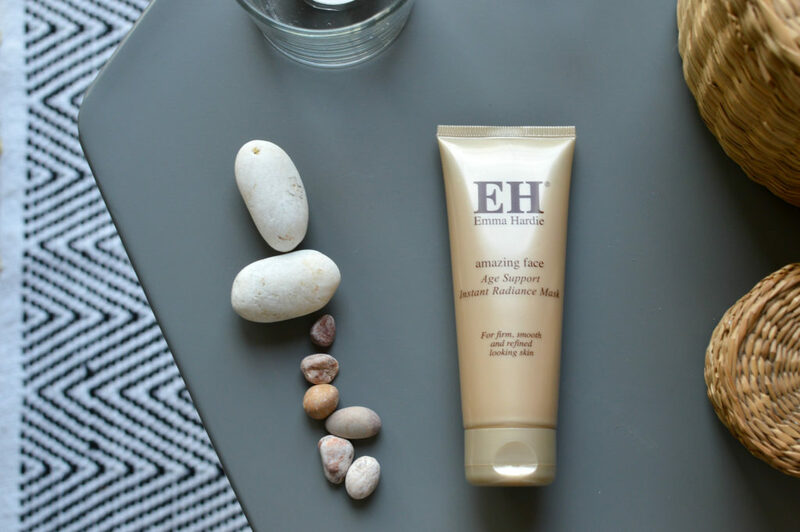 Usually, most of the mask has been absorbed while I am sleeping, meaning that my skin needed that extra hydration. A mud mask Is perfect for oily skin. As I have a normal to combination skin I use it when I feel that my skin needs it the most. Try not to use a mud mask very often if you don’t have a combination skin. Also, it would be better to use it in target areas of the face like the T-zone which Is most needed. This mask is also good for the body and in areas that you feel is required. It is also good to be used by men too, as usually they tend to have more oily skin than women. One brand that I was recently introduced to is Klorane. It is more known to continental Europe and not much in Ireland or the UK, but it is a hair care brand that I find extremely gentle for my hair. 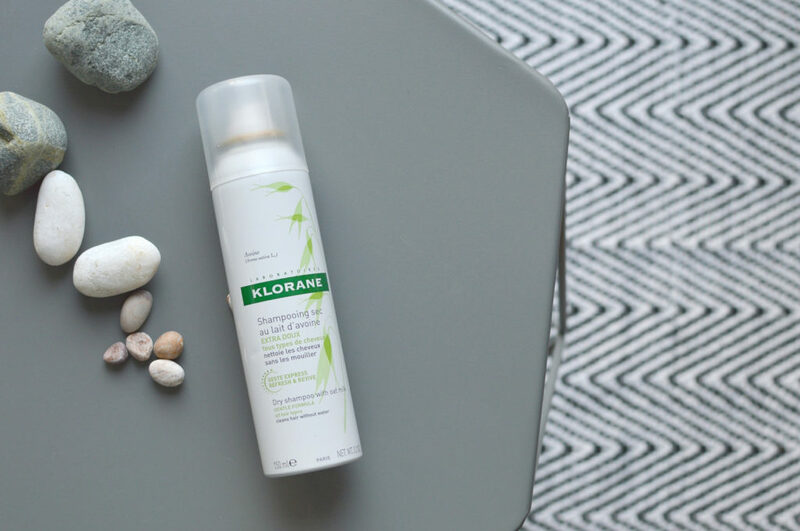 Especially if your hair get greasy easily then the Klorane shampoo would be one to use as it makes your hair have the fresh-washed feeling for longer. 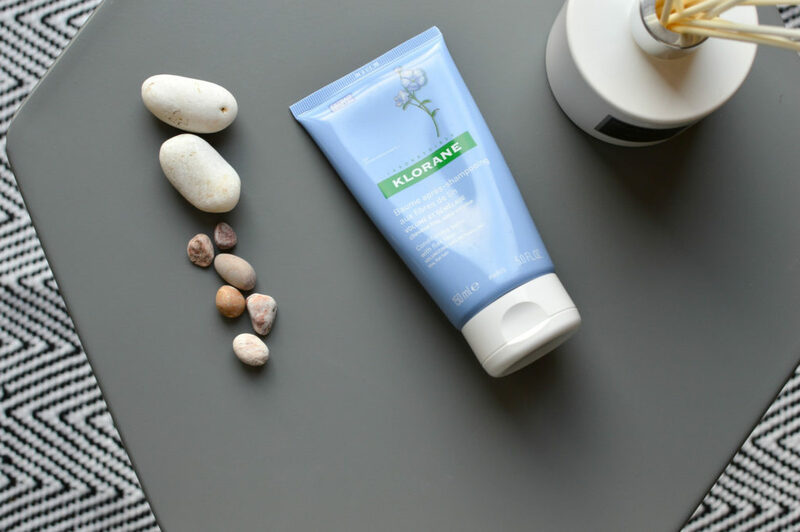 Only a small amount of the Klorane products is enough and don’t be surprised if the shampoo doesn’t create a lot of foam. 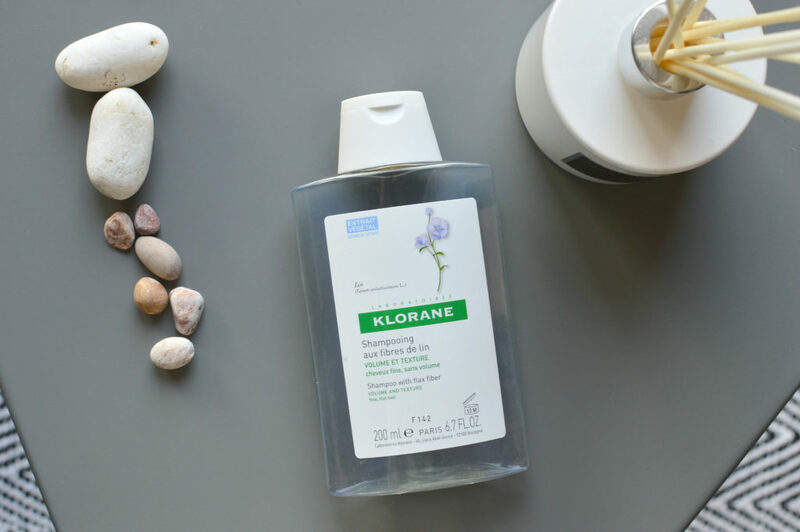 To add to the Klorane range the conditioner is extremely light in comparison to all other conditioners without missing on the nourishing part. If you don’t own one, then you should buy one today! 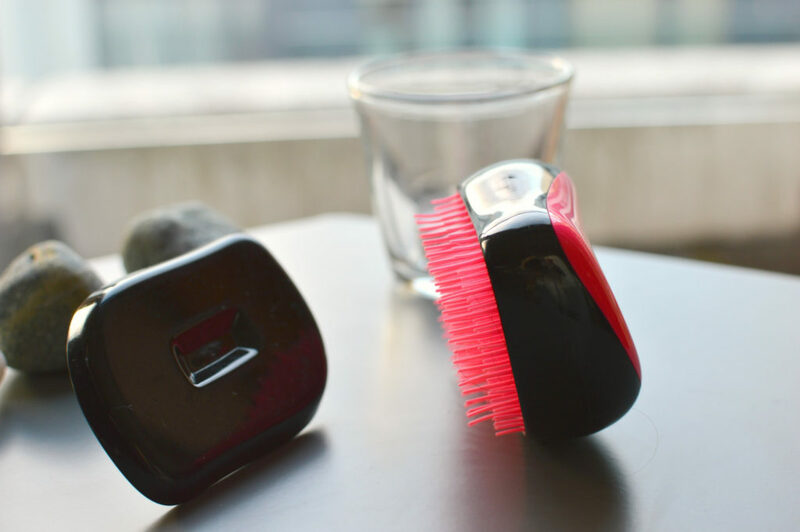 I bought my tangle teaser a few years back just to try it out, and it has made brushing my hair a lot easier. The best product to use for dry and died hair. 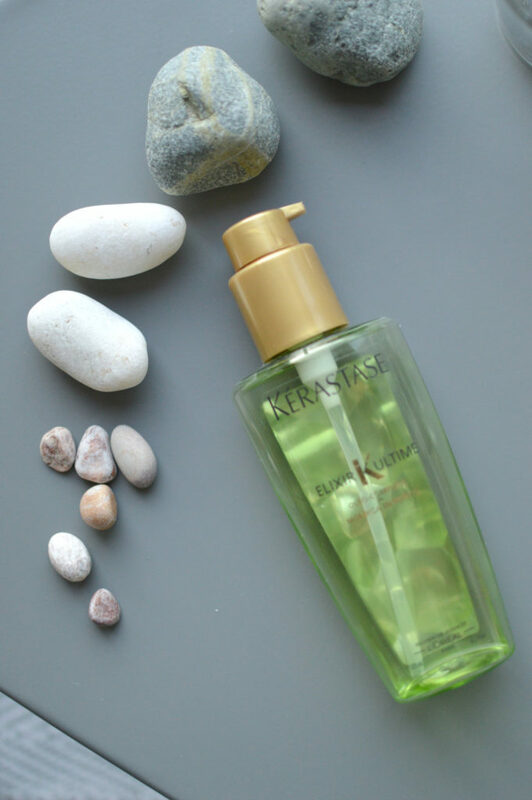 I used it every time after I wash my hair, one pump is enough to nourish the ends of the hair. It is very good for dyed or bleached hair. 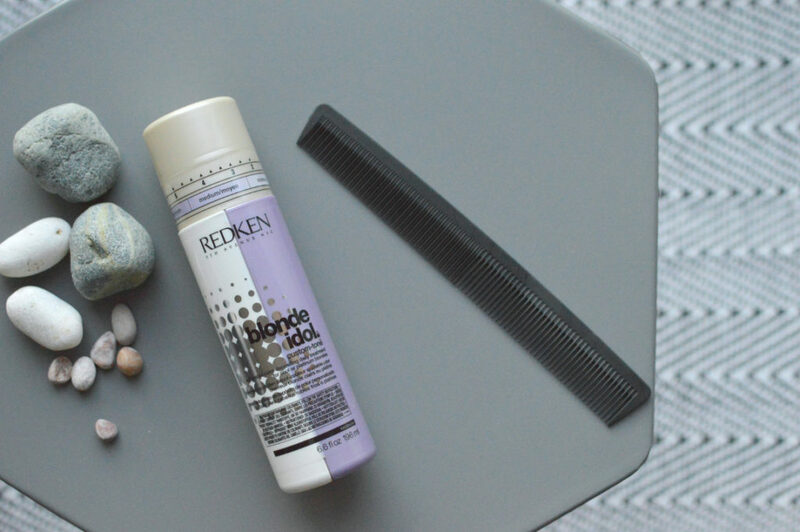 If you have blonde dyed hair, highlights or balayage and you want to keep the colour looking fresh for longer make sure to try the Blonde Idol hair treatment once a week after your shampoo, or as often as you feel it is needed. There is no need to use a conditioner after the treatment. One of the most gentle and lovely smelling shower gels. It is a very popular Greek brand and I love having this as it reminds me a bit of home (Greece). There are so many fragrances to choose from and I am sure that you will find one to love. This one is the Almond Cherry and it smells divine! One of my all-time classic perfumes. 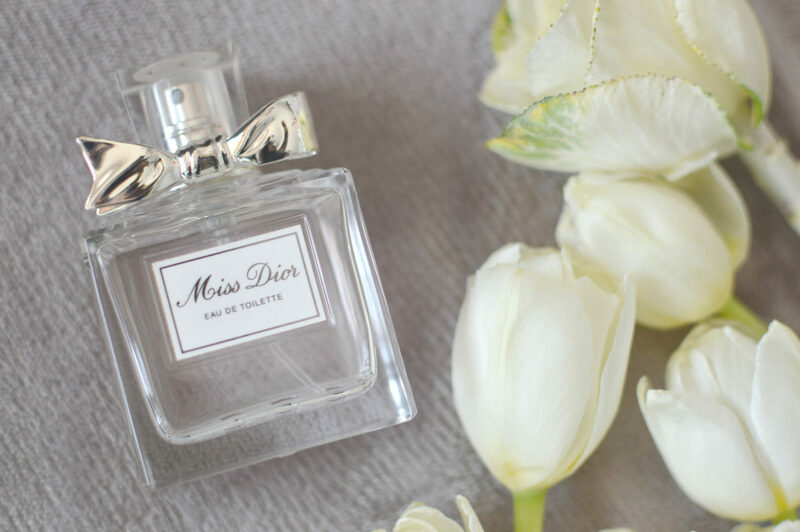 I always have a bottle of Miss Dior or Miss Dior Cherie. I am quite new to the self-tan scene and I have only tried two products so far that I have absolutely loved. These are Cocoa Brown and Vita Liberata. 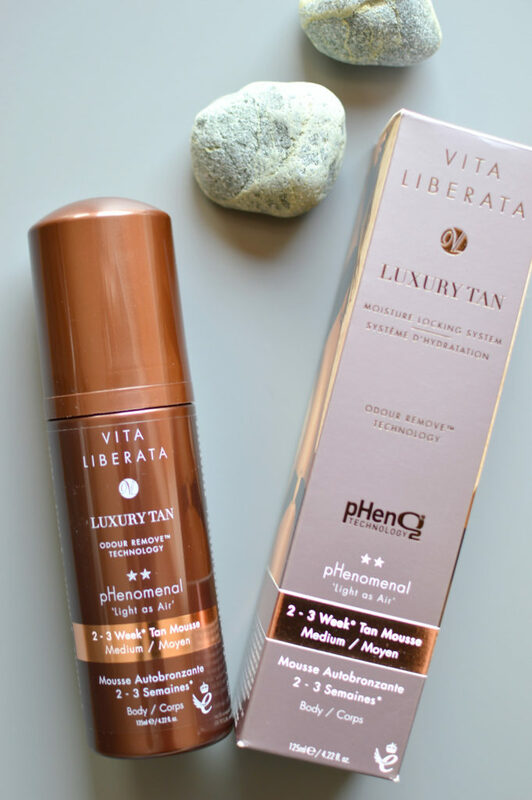 I try to prolong my summer tan which is slowly fading away by applying once a week or every ten days my Vita Liberata tan which gives me a very natural glow. One thing that I never change is my deodorant. 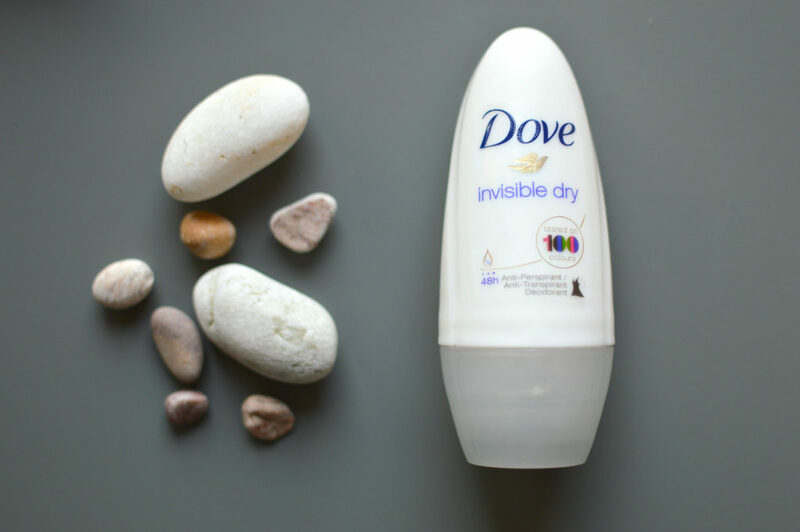 I always go for Dove invisible dry. 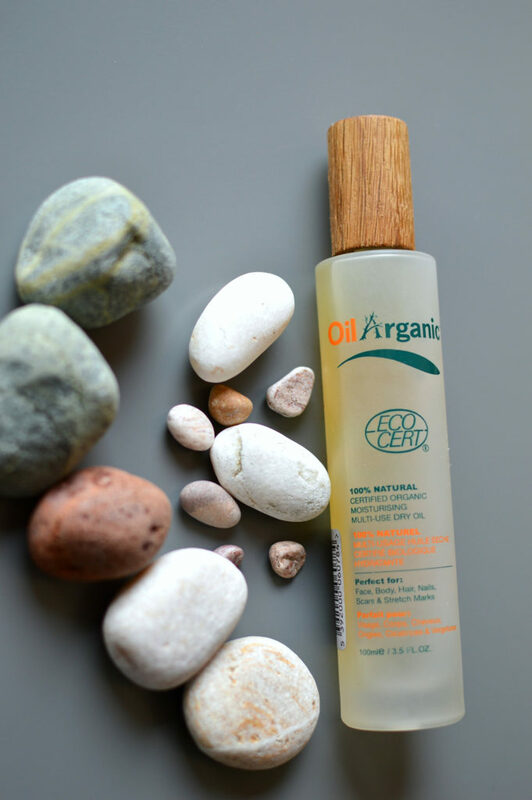 I recently tried the Oil Arganic dry oil and I got hooked. 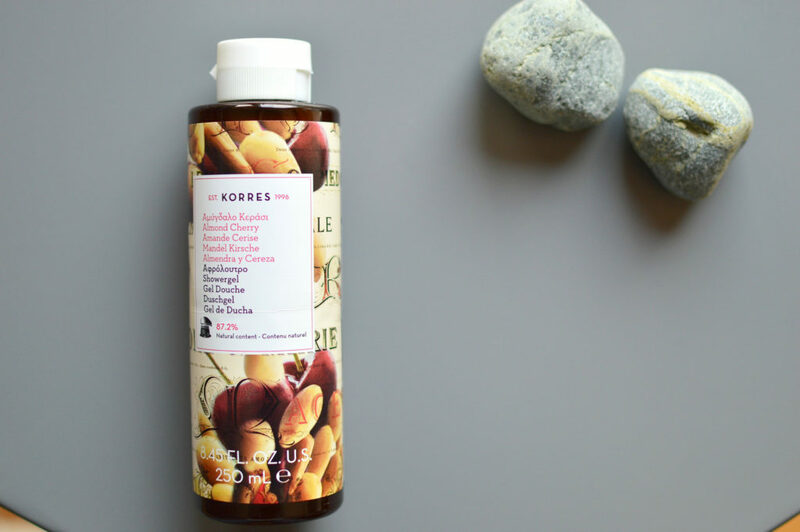 It is a multi-use dry oil and you can use for your hair, face, body and even to help reduce scars or stretch marks. 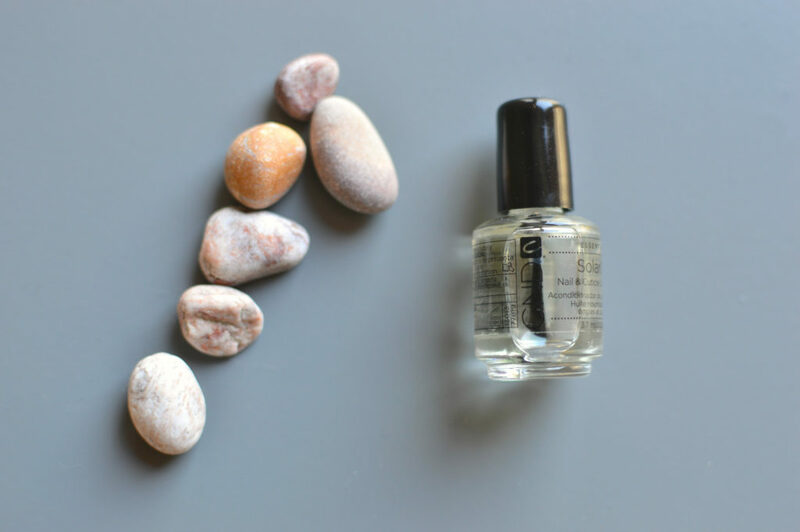 Small tip: For extra moisture try to mix a few drops with your body lotion to lock the moisture in. 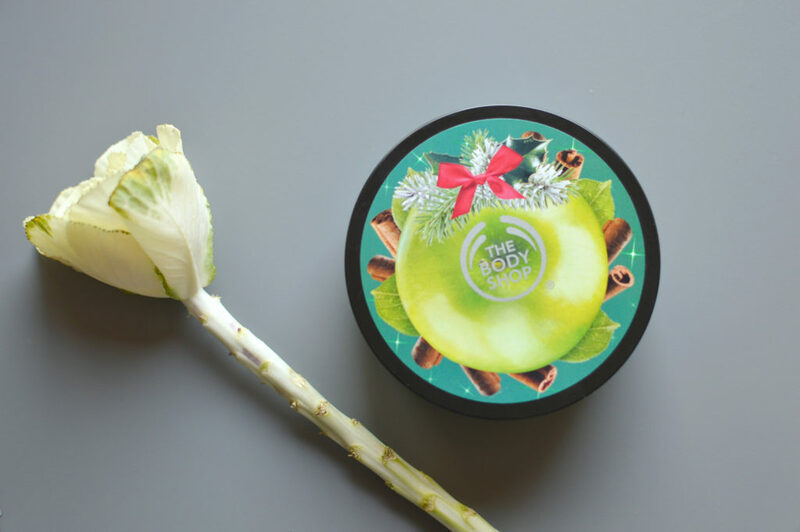 Rich and very moisturising, the Body Butters by The Body Shop are always a good choice. The one I use now is the Christmas Edition of the spiced Apple Body butter getting me into the festive mood. Last, I love to freshen up with my Body Spray by the Body shop see more here. They say that one part of our body that can give away our lifestyle and age is our hands. 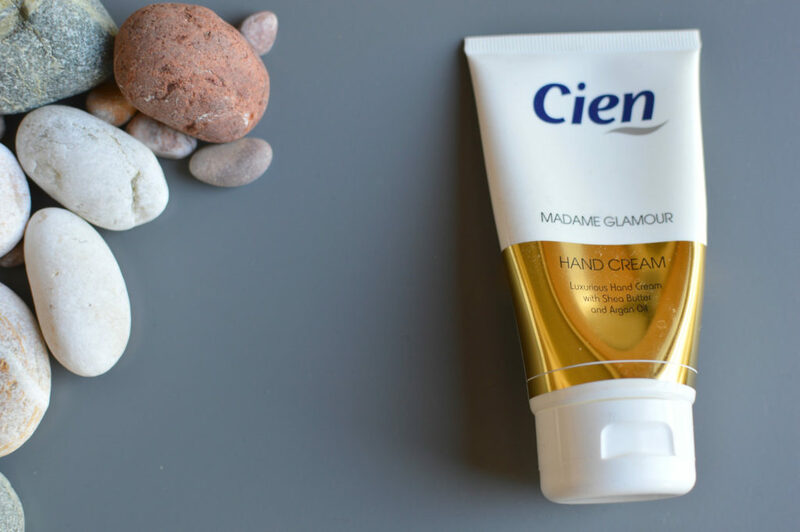 I look after my hands by keeping them moisturized with a simple hand moisturizer by Lidl. You don’t have to spend a lot of money on hand creams especially if you use them a lot. I tend to have one hand cream by my desk in work and one in my bag, if I am well organized. If you liked all the iformation here today, please SHARE with your friends.